Bruja. When Esther, a spirited young girl from a small Jewish neighborhood, is labeled a witch, she goes against her guarded community and embraces being one. 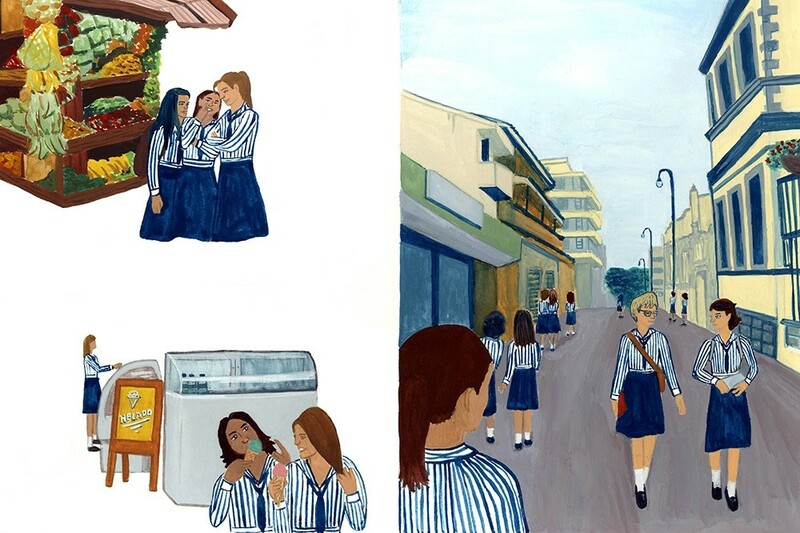 Bruja, an illustrated book, examines themes of tradition and identity through the lens of a daughter of immigrants, growing up in 1960s Costa Rica.